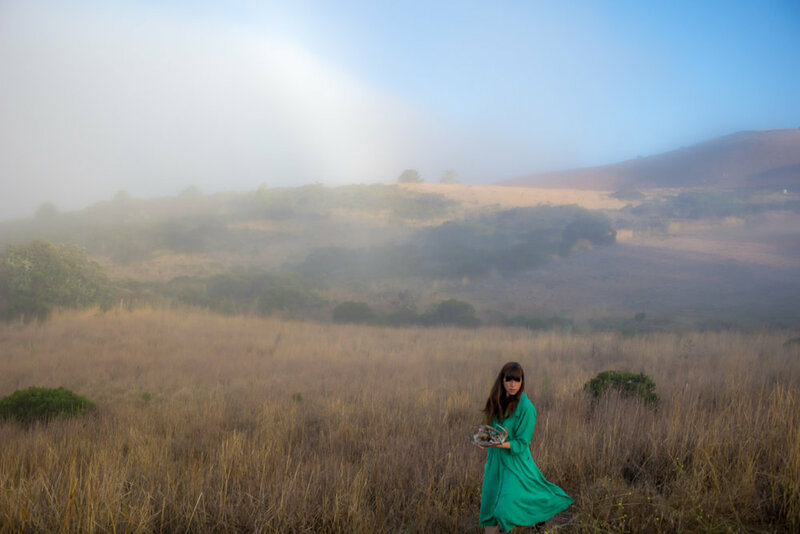 ANTLERED EARTH chronicles my personal and mythic journey through seven distinct natural landscapes wearing a single green dress, the dress of my grandmother. 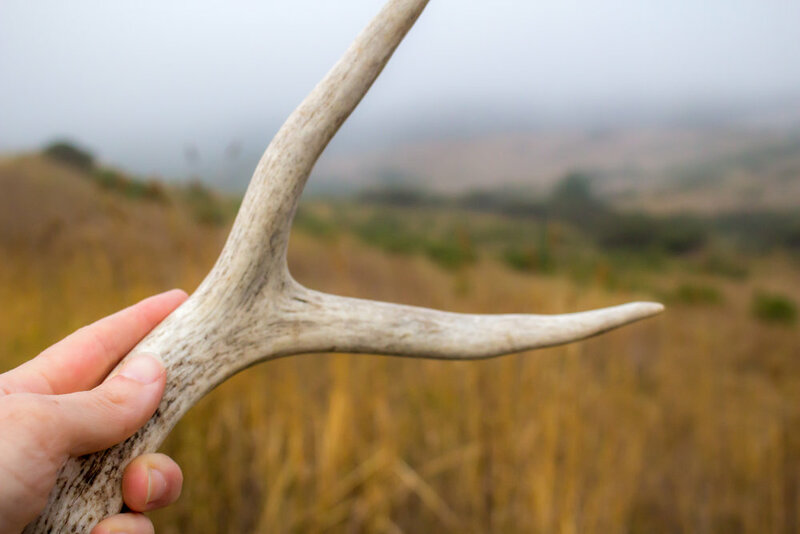 Following the path of a hero's journey from the depths of despair into a lightness of being, ANTLERED EARTH is a pictorial meditation on the fragility of life, and the physical and metaphorical passages of death. The book contain's over 100 photographs shot by Maré Hieronimus in the foothills of northern California, and the accompanying story behind the creation of this personal and archetypal myth. 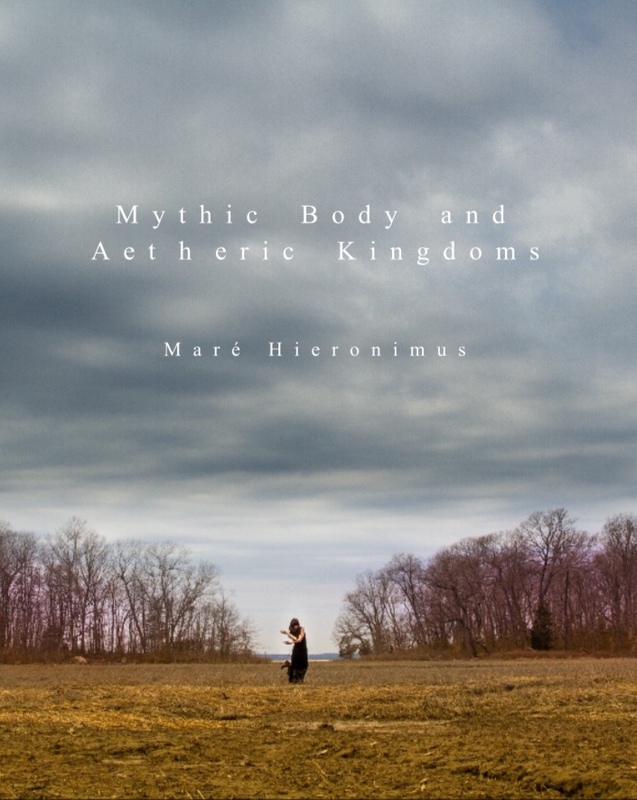 Part collection of poetic essays, part mythological photographic journey, and part embodiment practice guidebook, Mythic Body & Aetheric Kingdoms explores the effects of the western worlds fractured relationship to body and spirit, and suggests a path of practice towards healing and reclaiming ones somatic birthright. The book weaves together the power of dream work, deep sensing and inner listening, threshold space exploration, and image, breath and movement practices to assist in tapping into the bodies innate intuitive wisdom. Ultimately it is a call to honor the journey of the self, to integrate body and spirit into the larger matrix of our natural world, and to an embodied feminine reawakening in all beings. A very select group of photographic prints from my myth-making works ANTLERED EARTH, Lake Huaca, Ocean Born, and Marsh and Sound (collaboration with Jeremy Frindel), are now available for purchase. These photographs spring out of the deeper recesses of our collective unconscious, the invisible realms of archetype and spirit, and are inspired by the passages of birth, life, love, and death. All photos are custom ordered. Fill out the order form below with your information, photo selection(s) and sizes. Payment is made through paypal. Ocean Born | a creation myth all that was, all that is, all that will be, will be again. And first there was a great ocean, bubbling with the essence of life, the breath of creation flowing over it as the winds washed through an open sky. And out of its spiraling shell I slipped. And then, over the lands I walked, is if in a kind of dream, for a very long time. Lake Huaca | the gift of life That if called upon, the spirit can contain all of our experiences, like the vast spaciousness of the sky. That the spirit does not know past, present and future. That they are all one. 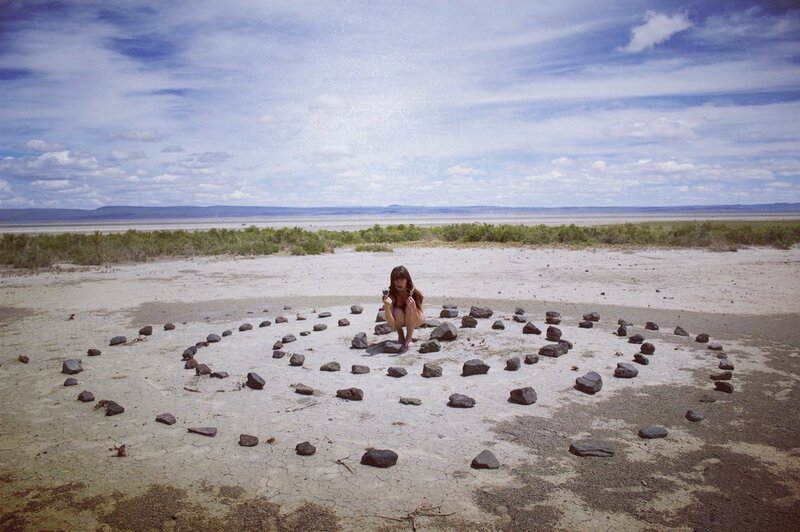 All realities merging together into a greater spiral, a larger circle that contains everyone and everything. 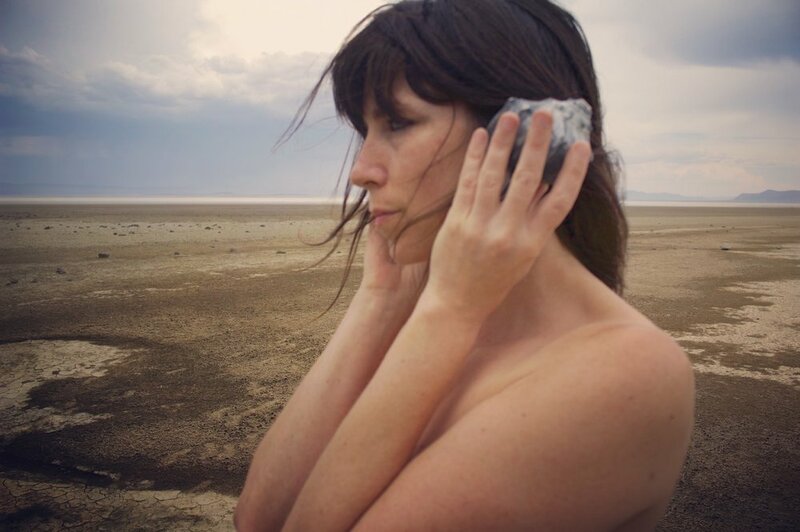 Marsh and Sound | earth medicine the world begins with a dream. The land has stories to tell, just as we have stories to tell. She tells of epics and ages of time washed by glacial sea, wind, rain and snow. She tells of great dramas unfolding, as lightening strikes in the middle of an open marsh, the sun beating down upon a cliff, rocks drying out in the warm air, grasses shifting in the soft currents... Her story is our story, spread over years more than we can imagine, all resting in our little bodies, in the earthen history of our bones.